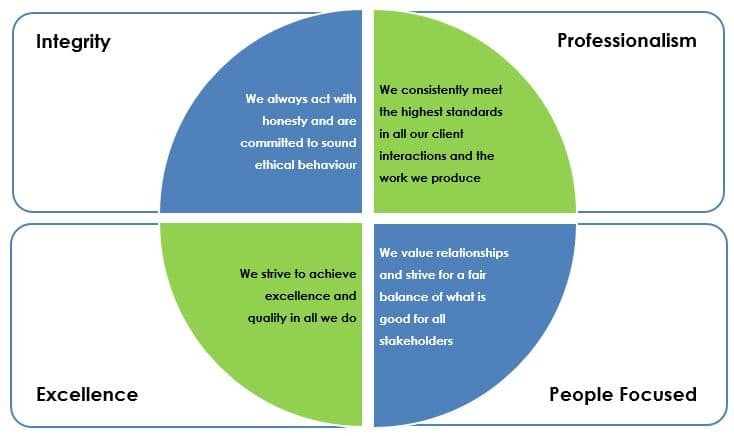 We believe these values create long-term benefits for all of the stakeholders we serve: our clients, suppliers, shareholders and employees. We understand that you need a team that you can trust to work well within your business and deliver the results that you can’t deliver internally because of capacity or resource constraints – and this is exactly what we achieve when we practice our values. Are you a project manager or business analyst looking for a new challenge? Are you a graduate with formal business analysis or project management training and experience? Whether you are a recent graduate or have extensive experience, we are looking for business analysts and project managers with at least two years of relevant experience to join our team. So please do introduce yourself!